Hellen Studios is a complex of 8 newly built, fully-furnished studios. 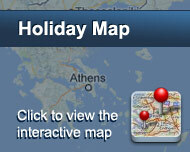 It is located 55 yards from the beach of Megali Ammos and an less than a 10-minute walk from the center of Skiathos. Guests of Hellen Studios will find many nearby restaurants, cafes, and taverns with live music. A grocery store is a short walk away. 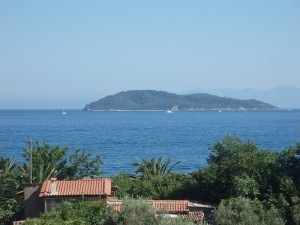 The nearest bus stop is conveniently located only 77 yards from the hotel, offering easy access to the beaches of Skiathos and the port. Free parking is available across from the Hellen Studios. Είστε ιδιοκτήτης ή διευθυντής στο HELLEN STUDIOS; Εγγραφείτε τώρα για δωρεάν εργαλεία, που μπορείτε να χρησιμοποιήσετε για να βελτιώσετε την καταχώρησή σας και να συνδέσετε την ιστοσελίδα σας και το σύστημα κρατήσεών σας.